I once read a book of fairy tales to a three year old, and, about an hour later, I watched him do something which clearly illustrates the power of narrative storytelling. He returned to the book, opened it on the floor, and standing over it, he stepped on it, with one foot, followed by the other. He was, literally, trying to step into the story. That’s how real and compelling the experience of reading can be for a child. So what should we be reading to our children? Of course, just about any type of exposure to books will have a positive effect on a child, but what sorts of books will truly engage them and catalyze a lifelong avid interest in literature? What will inspire them to dive into reading with a passion that will continue into adulthood? 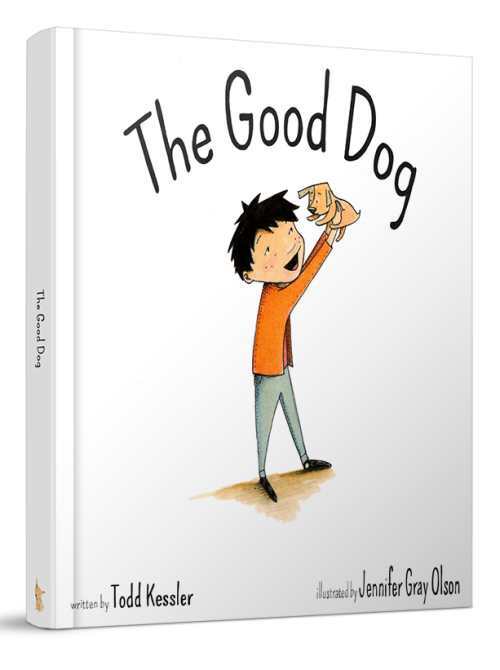 When I had the idea for my first storybook, The Good Dog, I felt it could be deeply engaging for children. To make sure I was on the right track, I wrote a draft and presented it for feedback to a group of “experts”: real kids. I’m a firm believer that the most important first step you should take as a content creator is to check in with your audience. Every children’s project I’ve created was developed with the input of children themselves. 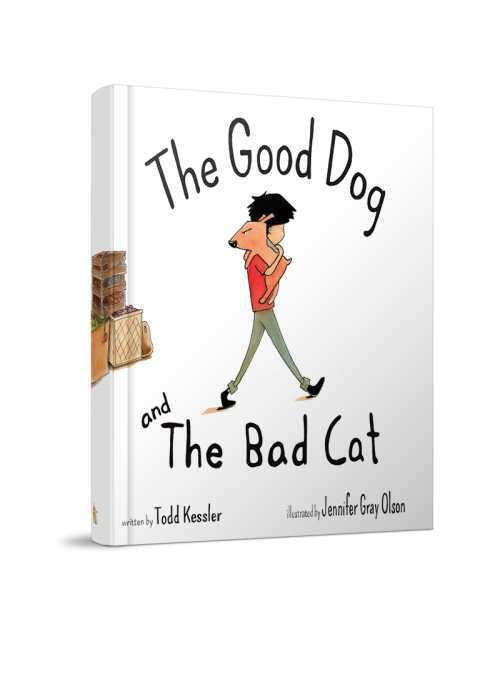 The “expert” feedback from The Good Dog was overwhelmingly positive, and informed revisions to both text and illustrations as I, and my illustrator, Jennifer Gray Olson, moved forward. From that point on my focus was simply on engaging children in the most effective ways possible. The format of the book was determined by the story. We ended up with 2,000 words and fifty-two watercolor illustrations, covering 107 pages. Then we put a rough galley in front of children once more, and they were deeply engaged for the entire story. So, it was surprising when we later discovered that today’s major publishers have limited themselves nearly exclusively to picture books conforming to the “thirty-two-page format” and averaging 500 words. That boils down to approximately a three-minute reading experience for a child. More importantly, it is not enough words or pages to tell a compelling story with complex characters and a beginning, middle and end. Interestingly, some of the most successful and beloved “backlist” classics don’t even begin to fit into this current format. Peter Rabbit, Dr. Seuss’s Horton, Lorax, and Grinch, The Velveteen Rabbit— just to name a few—average well over 1,500 words per book. There has been a lot a buzz in the media lately about children’s short attention spans, with blame generally being placed on “screen-time” and handheld devices. It’s easy for us to point a finger at technology, but perhaps it would make more sense for us as content creators to examine our own work and ask ourselves if we’re creating the right kind of engaging, dynamic content to fully capture our children’s attention. Storybooks catalyze reading skills on multiple levels. They serve as an introduction to the world of literature for the pre-reading child and a stepping-stone to text-only reading for the child who is a beginning reader. 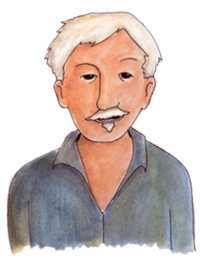 Illustrations provide visual support for word recognition and vocabulary acquisition. In addition, there is research documenting the value of sociodramatic play—sometimes referred to as “pretend” or “fantasy” play—in a child’s development. Delving into conflict, story and character provide a child with tools for coping with adversity, overcoming fears and gaining a greater understanding of the world around them. Research doesn’t have to tell us this. We can tell from the excitement in a child’s eyes when they say “You’re the Big Bad Wolf and I’m Little Red Riding Hood!” or when they try to literally step inside the pages of a book, that this kind of immersion in story is rewarding and instructive. By creating immersive content that doesn’t short change our kids or underestimate their ability to pay attention long enough to become absorbed in narrative, we are well on our way to creating lifelong readers. Todd Kessler is creator of the popular preschool children’s show Blue’s Clues and author of The Good Dog series of picture books.